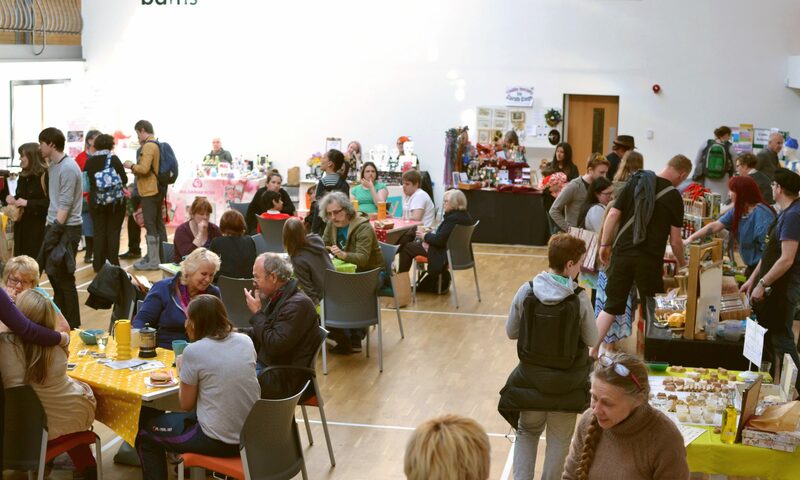 There’s just over two weeks to go before the first market of the year… and we’re all very excited about it! Not only have we our usual unique mix of great crafts, great crafted food, and great people, but we’re also pleased to be host to the great Ikon Gallery, thanks to the Council’s Arts on the Move scheme. The Ikon have been working with Birmingham-born artist Gillian Wearing to search for a ‘real’ Birmingham family. 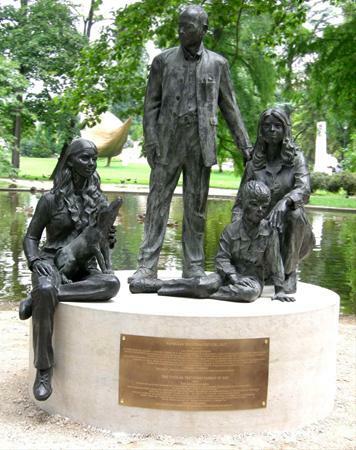 The chosen family will be made into a bronze-cast sculpture, which will be unveiled with the opening of the new Library of Birmingham in 2013. This will be a great opportunity to have your family photo taken and added to Ikon’s online family photo album, and fingers crossed for a Stirchley family to be cast in bronze!